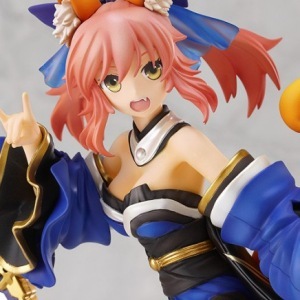 This month Phat is going to release a PVC figure of Caster from Fate/EXTRA, a RPG videogame for PSP. 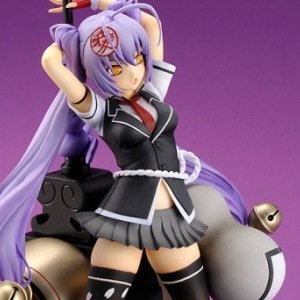 This month Penguin Parade is going to release a 1/8 PVC figure of Kanetsugu Naoe from the anime series Samurai Girls. 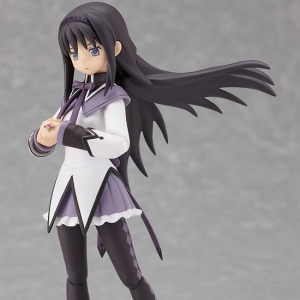 Expected for the 30th of November, Max Factory is going to release a posable figure of Homura Akemi from Puella Magi Madoka Magica, one of the most commented anime series in 2011.